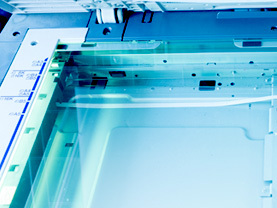 As well as traditional printing services at our locations in Dublin Limerick and Cork, Hacketts provide a range of on-site services such as Managed Print Rooms, On-Site Scanning and MPS. We deliver cost-effective, innovative solutions tailored to the exact circumstances of the client and their objectives. 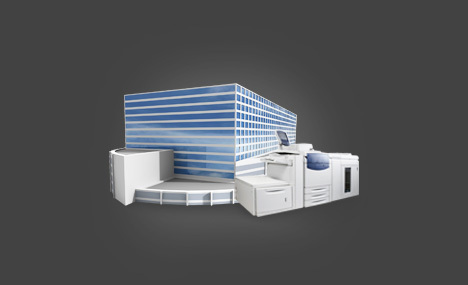 Hacketts have vast experience of running managed print rooms for our clients. Whether on a construction site for the term of the building project or in an office environment on an ongoing basis, we can tailor the solution for your needs: the right equipment, software and personnel to manage your internal and external communications at the right price. If your documents are too confidential or too fragile to be taken off site, let Hacketts bring our equipment and people to you. We’ll get the job done in the minimum time with the least amount of disruption. 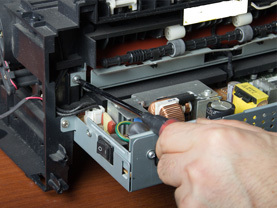 No job to small or too big – if the project lasts days, months or even years, we can manage it. Ensure that you have the latest technology while limiting your capital commitment. Hacketts have been providing and servicing print equipment and print management tools to our clients at their offices for over 30 years. Hacketts were appointed by FCC Elliott Construction to provide an onsite print facility for the 36 month duration of construction of the Enniskillen Acute Hospital, a project that was valued at €500m. 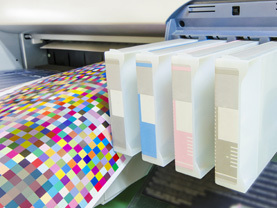 During this period, Hacketts set up and staffed a purpose-built and fully equipped printroom on-site to service the print requirements of all contractors. This facility gave our clients access to the latest technology without the need for costly investment on their part. They also had the backup support of our nationwide branch network, thereby eliminating any disruption during peak periods or machine downtime. Deadlines were always met due to both the commitment and dedication of Hacketts personnel, and our investment in the most up to date equipment available. Hacketts were available to turn around large volumes at peak times and where necessary, extra staff and equipment were drafted in to ensure that deadlines met. This on-site facility enabled our clients to focus on the design and built aspect of the project, while Hacketts managed all aspects of print production and distribution. A major fertiliser production facility was closed down in Cork and all of the plant and equipment was purchased by a South American company. This required de-commissioning of the existing buildings and all of the machinery on site, and shipping it to Chile where it was re-commissioned and is working successfully to this day. Hacketts’ involvement in this project consisted of 3 months on-site scanning and digitisation of all the hard copy paper drawings and folders which were part of the purchase of the equipment. We set-up a temporary site office which consisted of three staff members, one scanning, one sorting and one digitally indexing the file. 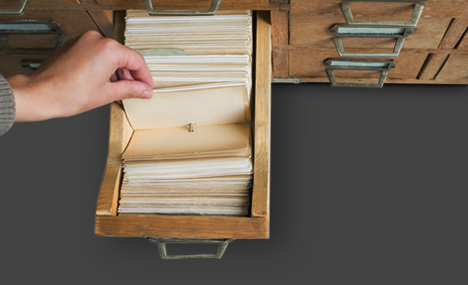 This work was time consuming due to the fact that numerous documents were extremely old and had to be delicately handled in the scanning process, but following our time on-site we successfully handed over a fully completed digital archive to our customer on time and within budget. This project was awarded to Hacketts following a rigorous tendering process and we were awarded the project based on our past experience, knowledge and turnaround of such projects in the past.